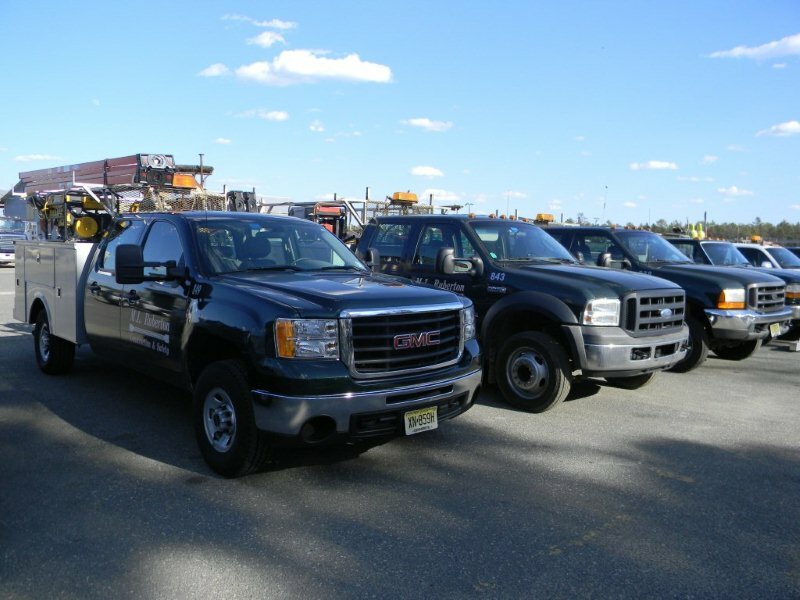 Over six decades ago Michael L. Ruberton started a business as a home builder in the South Jersey market, through the years the company evolved into a commercial General Contractor with a diversified group of customers. The cornerstone of the company’s success came from the founder’s hard work and dedication to quality construction completed on time and budget. This philosophy has been passed along to the second, third, fourth generations of the family. Through the years the company has continued to evolve and grow taking a progressive approach adding new services and entering new markets. Since 2006 M.L. 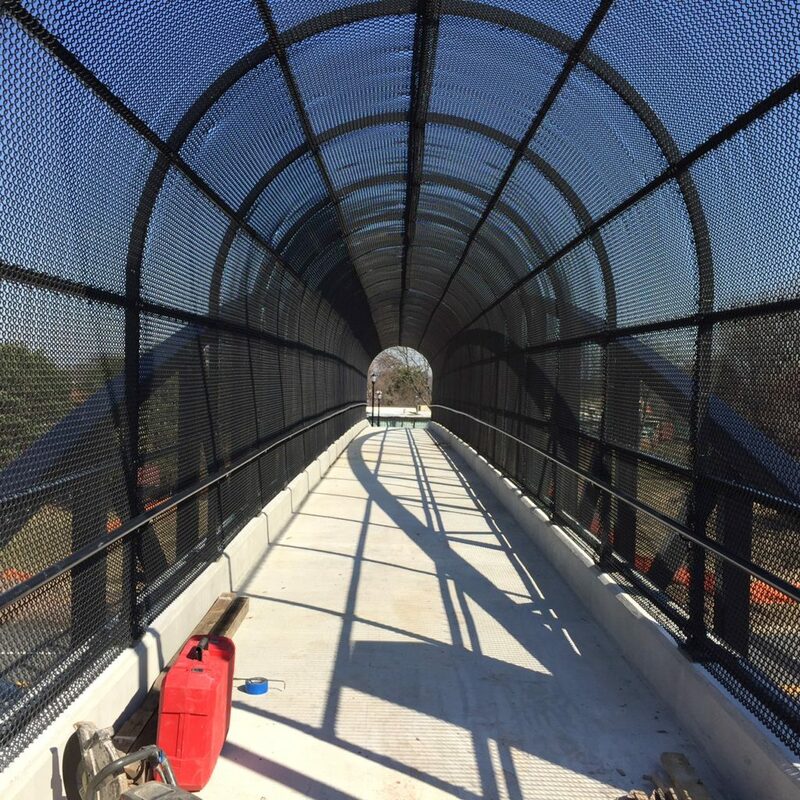 Ruberton has been successfully and safely completing heavy highway projects in the tri state area. 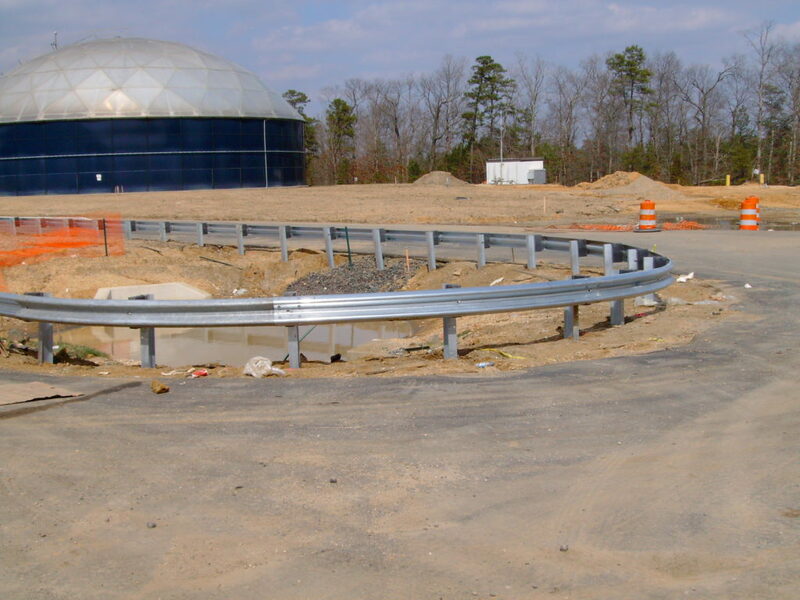 Our various services include guiderail, sign structures and fencing, to name a few, on some of the states most traveled roadways such as the New Jersey Turnpike and the Garden State Parkway. 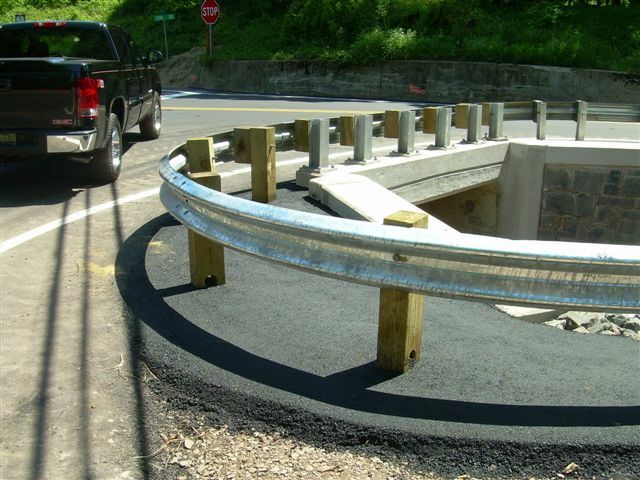 We are a leader in the industry serving the ongoing needs for highway maintenance, development, and upgrade throughout New Jersey, Pennsylvania, Delaware, and surrounding areas on the East Coast. Today we strive to maintain those same principles that our family founder started with ”providing high-quality services to our client’s satisfaction with an emphasis on timely performance, dependability and a commitment to budget”. MLR gives you the close individual attention of a family owned business with the experience, innovation and technology of a company twice our size. Have a project that you need to talk about?